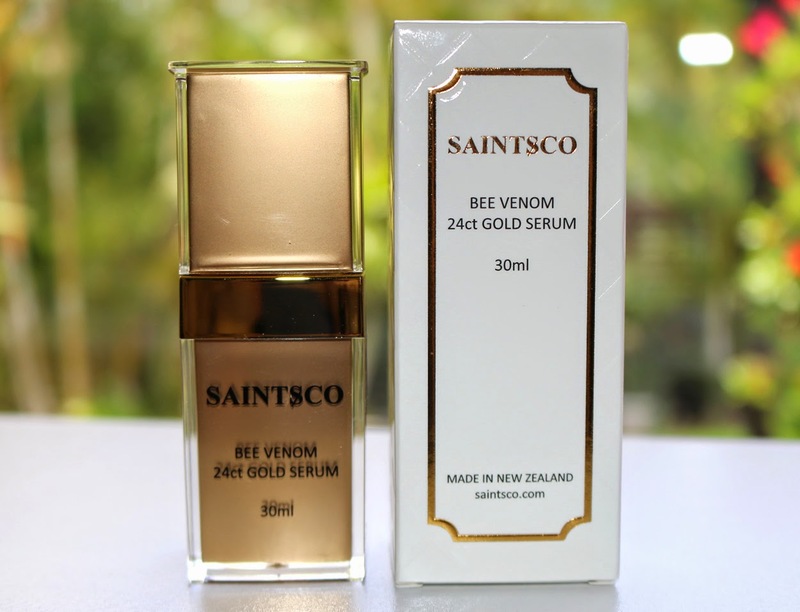 Saintsco is a New Zealand company based in Auckland and are the leading supplier of bee venom products around the globe. With a reputation for quality and premium products, only the best ingredients are used. The bee venom is sourced by local and trusted New Zealand beekeepers so only the best goes into these amazing products. 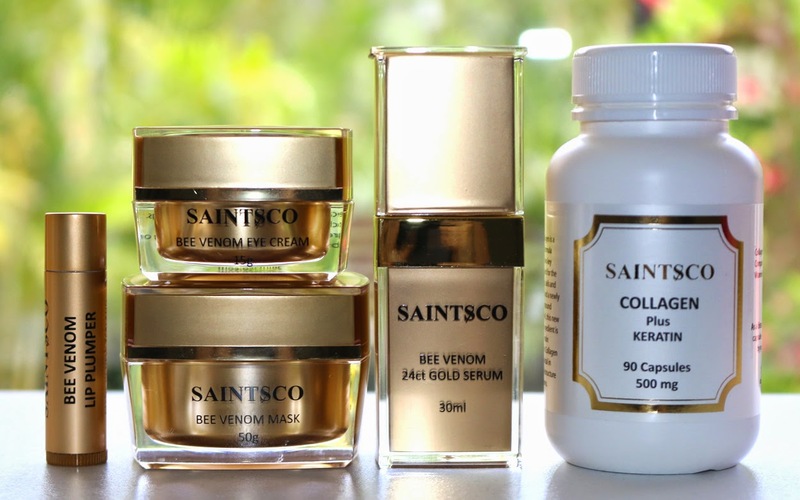 Lately I've been reading up on bee venom and it's benefits so I am extremely impressed to find such an amazing skincare range that incorporates it's amazing natural attributes. Some of the celebrities I've heard about using bee venom is Kate Middleton, Gwyneth Paltrow, Dani Minogue so it's quite widely used and I definitely recommend checking it out. Time and environmental damage can decrease the collagen and elastin in your skin, which is what causes sagging and lines. Application of a safe level of Bee Venom tricks your skin into thinking it has been lightly stung by bees, this naturally stimulates your skin to produce collagen and elastin, this is why Bee Venom have been hailed by royals and celebrities as the nature alternative to Botox. Bee venom is a very expensive ingredient, it is worth more in its weight than gold. The Bee venom collection process is slow, no bees are harmed in the process, bees leaves a tiny bit of bee venom on a sheet of glass, when the venom is dried it is scrapped off the glass, the process is repeated, the first lot of the venom is discarded, only the most pure grade of venom is collected and used, so that's why bee venom is worth more per gram than gold, to ensure you are buying the genuine Saintsco product, please buy from one of their approved stockist, check the price against their recommended retail price (RRP), please beware of heavily discounted products as they may not contain real or top graded bee venom. This Bee Venom Mask is formulated using UMF Honey 15+ and 100% pure bee venom. I have to say that although all of the products are amazing, this is my favourite product because I am a mask junkie and always see the best results from intense products such as this one. 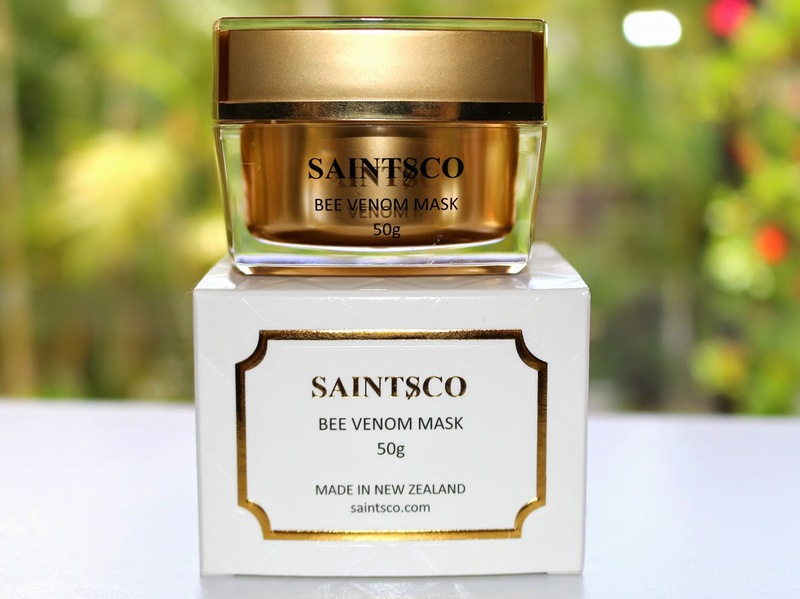 The Bee Venom Mask from Saintsco will literally reverse the aging process, soothing fine lines and wrinkles, softening with shea butter and lavender essential oils, and evening out skin tone, reducing the appearance of dark spots, and soothing skin irritation due to breakouts and allergic reactions. Repeated use of the bee venom mask increases effectiveness and further tightens and smoothes your face. While your skin continues to repair itself through bee venom stimulation, essential vitamins and oils formulated with the honey face mask, nourish your skin and give it a naturally radiant and healthy shine. How you use this product is apply a generous layer all of your face then you either wash it off after 20 minutes or leave it on overnight for a really intense facial. This mask is actually super moisturising so it's perfect if you usually experience drying side effects from other skincare masks. It contains so many essential oils and moisturising butters so it will lock hydration into your skin for a soft and smooth finish. You will definitely notice results first time around because it's an immediately skin changing product. The main aim behind this serum is to lock in the moisture and make your skin more supple and soft. The way it does this is by increasing the blood circulation gently plumping and firming the skin. This one is great for anti-aging since it fills in those fine lines and for me it's all about anti-aging prevention. I love how this product caters for all ages; working on prevention for younger skin and filling and smoothing older skin. They say that the results from this serum are similar to botox which to me is crazy because botox is extremely expensive and a scary procedure while this product is safe and affordable. It's almost like a natural alternative to botox which I would much prefer. 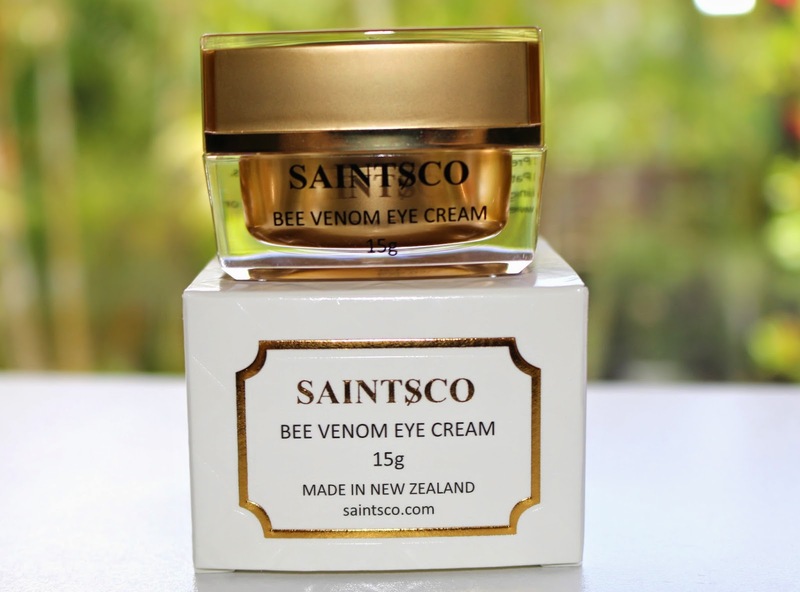 Let's talk about the eye area for a moment and Saintsco definitely have you covered with this amazing bee venom eye cream. It aims to repair the delicate skin underneath your eyes and is really easily absorbed by the skin so it's not just sitting there. It maintains and repairs the delicate areas around the eyes and adds vitality to the area. When it soaks in it helps firm and tighten, life and brighten. 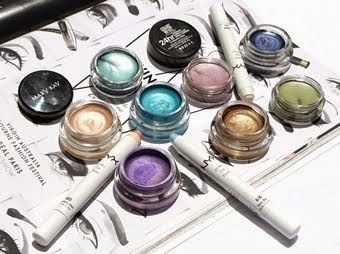 Saintsco doesn't disappoint as it fully moisturises, fills in those lines, works towards repairing the puffiness and overall appearance of your under eyes. 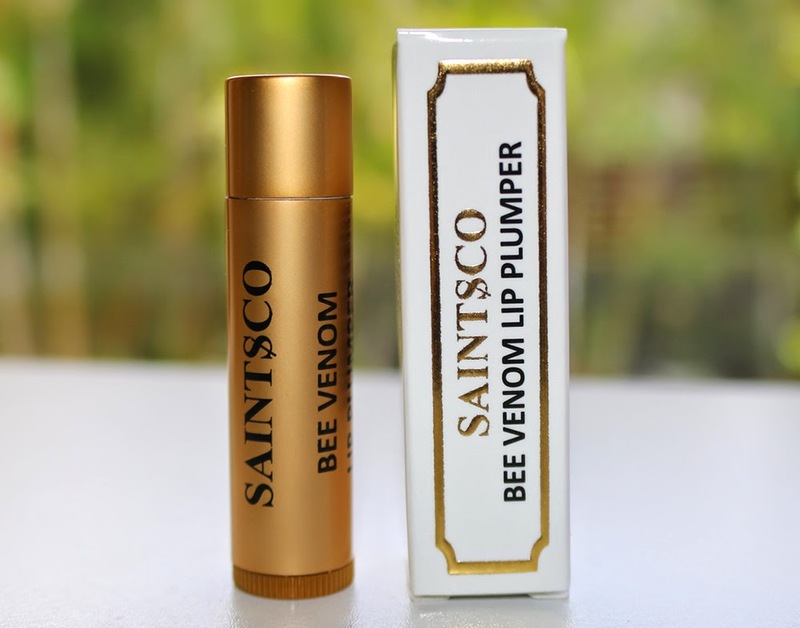 So that brings me to the Saintsco bee venom lip plumper and lately I have seen so many girls getting lip injectables, including a few of my friends. 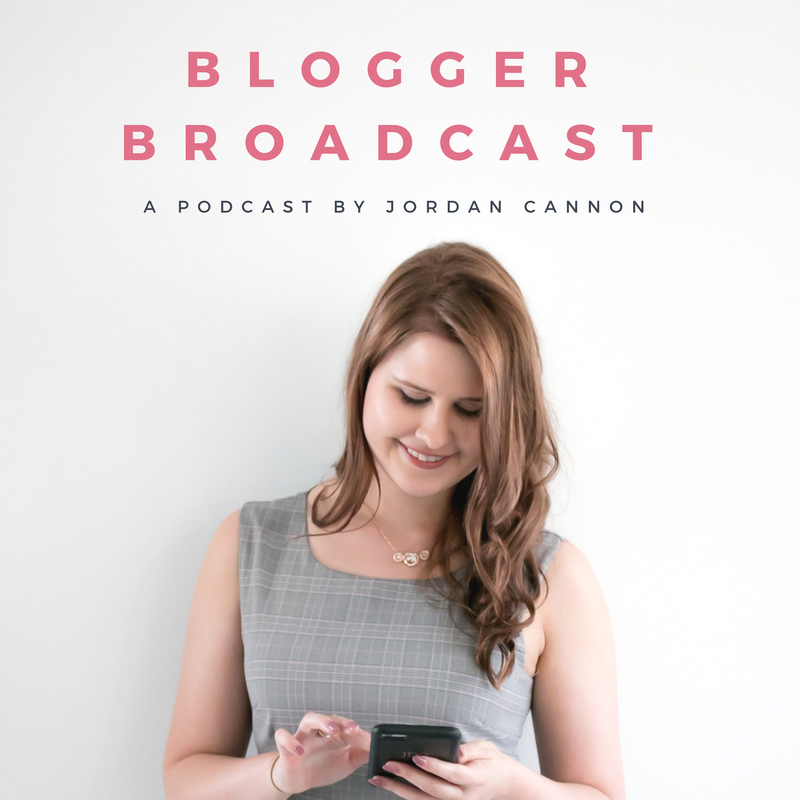 It's something a lot of girls think about and actually get done so products like this are always amazing because they save you from the procedure and it's more of a natural alternative. 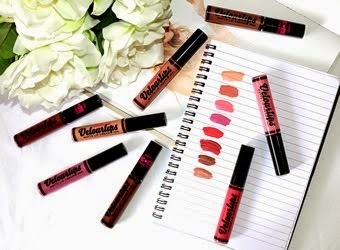 So a lot of us really like the voluptuous lip look, including myself, so I'm always on the market for products that will enhance my pout. The way that this one works is the bee venom gently stimulates the production of collagen beneath the lips surface. Because it's combined with Manuka honey and Shea butter it doubles as a two-in-one lip plumper and hydrating balm. 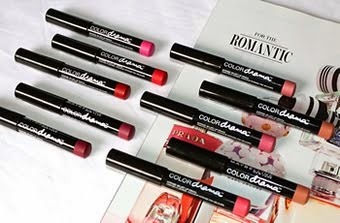 It not only leaves your lips fuller but also smoother and more nourished. 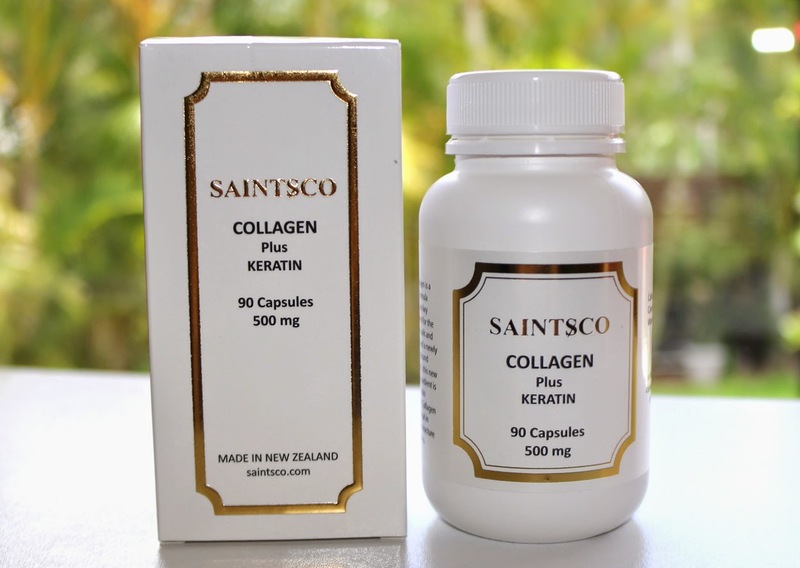 Lastly we have the Saintsco collages plus keratin capsules that you consume as a supplement. This capsule has you covered for hair, skin and nails as it is a beauty tablet that works on so many different aspects. It supports skin renewal and regeneration, working from the inside out to dramatically improve your skin. Diminishing the signs of premature aging as well as building up collagen levels which will greatly benefit your skin. This product supports skin renewal, regeneration, helping reduce the appearance of pigmentation, spots, dryness, lines and wrinkles. Lastly, a bit more about Bee Venom. It's a fantastic ingredient dating back more than a century ago. It has this instantly visible lifting and firming effect that can be seen and felt. The results are really quite exceptional. It is a highly biologically active ingredient, it improves blood circulation, supports the functionality of the pituitary-cortical system, has anti-oxidant effects and supports the immune system. The biggest advantage for skincare however is in bee venom’s unique ability to maximize the delivery of anti-ageing ingredients into your cells - Bee venom contains a number of unique low-molecule peptides and enzymes such as Phospholipase A2 and Hyaluronidase. Bee venom peptides supports normal blood circulation in the deepest layers of the skin. It improves metabolism and stimulates cell regeneration as well as elastin and collagen production. 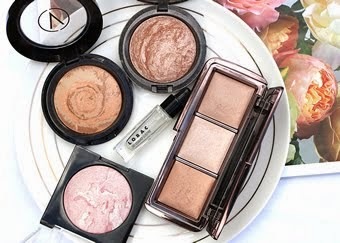 These luxurious products would make the perfect gift this holiday season for any woman in your life. It's a beauty product I'm sure they would cherish and appreciate. I definitely recommend heading over to the official Saintsco website www.saintsco.com where you can make a purchase straight from the website. Alternatively, you can also buy straight from amazon.com.